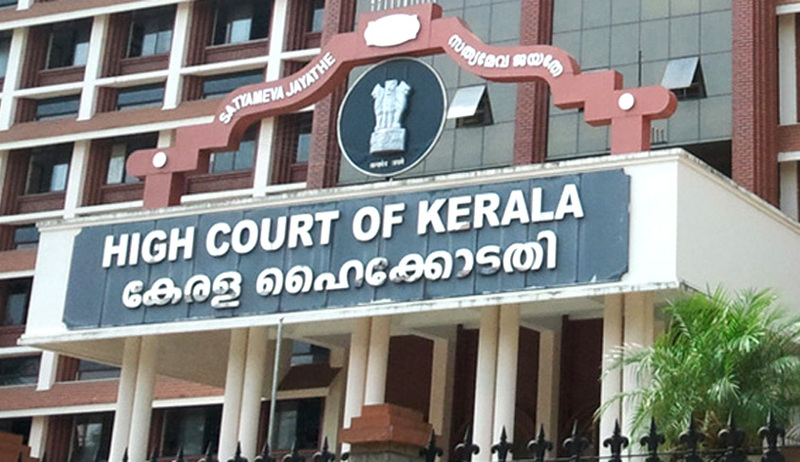 A stipulation in the UGC criteria for National Eligibility Test, has been struck down as unconstitutional by the High Court of Kerala, observing that it would infringe the fundamental right to equal opportunity granted to ‘General’ category candidates. The UGC (University Grants Commission) mandated stipulation for obtaining minimum marks by the candidates to the NET(National Eligibilty Test). However there was a relaxation in the marks to be obtained by the candidates of reserved categories. Based on the said marks, about 15 % of the total number of such candidates based on their rank, which included reserved and general category were held qualified to be assistant professors. The petitioners impugned the relaxation in marks granted to reserved categories. According to the petitioners, the criteria stipulated in Step III would result in a larger number of candidates to be qualified to be appointed from the reserved category, apart from the normal seats available for the reserved categories. In short, the number of candidates from reserved category would be more than normal stipulated criteria which in turn would mar the chances, of persons from general categories. Accepting the plea of the petitioners, the court struck down the above criteria as violative of constitutional provisions contained in Article 16(1) which guaranteed equality in matters of public employment. The court observed that the classification adopted above would result in ‘reverse discrimination’.